Unforgiving Minute are a leadership development consultancy based in London. Through coaching, strategy development, and leadership programmes, Unforgiving Minute draw upon the experience of a team of highly talented associates to shape and realise potential within established leaders. We Are Unstuck are a UK-based Design Thinking consultancy founded in 2013, fuelled by the belief that everyone is creative and that creativity is the largest untapped resource in business. Using a Design Thinking methodology and set of Creative Mindsets developed from years of creative problem solving experience, the team designs experiences for organisations and individuals across all sectors to transform their innovation capabilities through collaboration and user centred design. “Innovation requires a step into the unknown — whilst this can feel daunting it’s non-negotiable if an organisation wishes to remain relevant to its customers. Leaders in these organisations must create a vision that requires creativity and then develop conditions which fuel creative confidence. They must be comfortable to create the space to allow people to experiment, iterate and learn and this requires bold leadership. 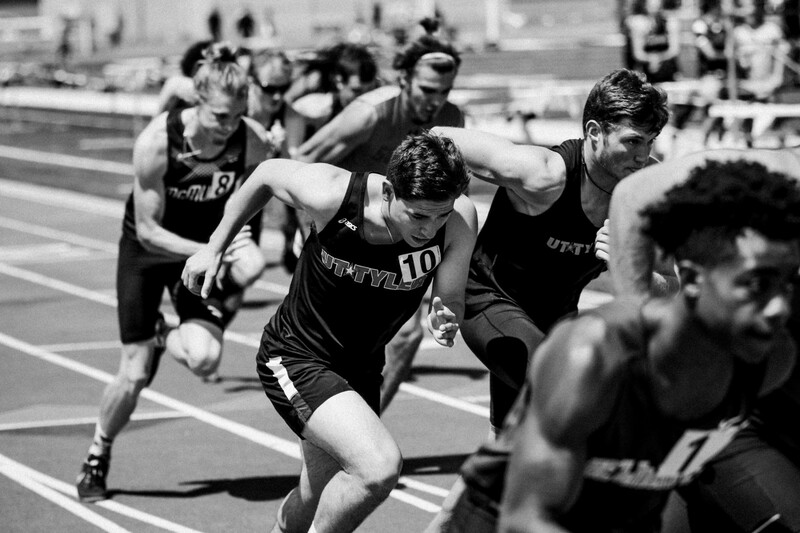 Collaborating with Unforgiving Minute allows us to share in John and Sam’s experiences of developing high performance sports leaders, to bring our methodology to a wider audience. We share the same commitment to, and energy for, liberating human potential to effectively navigate change”. If you’re interested in hearing more about the partnership, or the work we’ll be doing with Unforgiving Minute, drop us a line at hello@weareunstuck.co.uk.